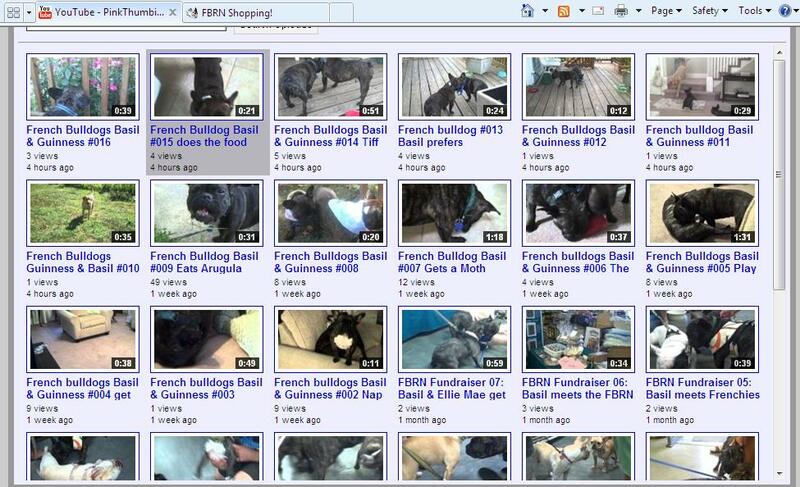 If pictures weren't enough, see some our videos on youtube. Also, have you noticed the new gadget on our side bar. 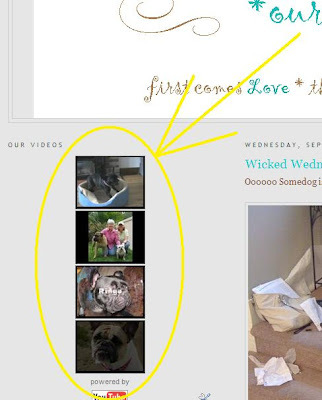 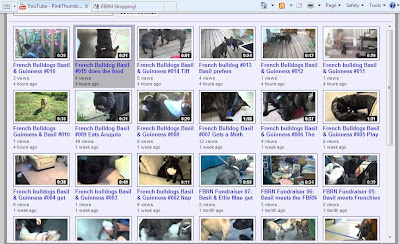 Here, you can click on a video and it will take you to youtube to watch our videos or related french bulldog videos.